Foundation for the pipe and drape system. 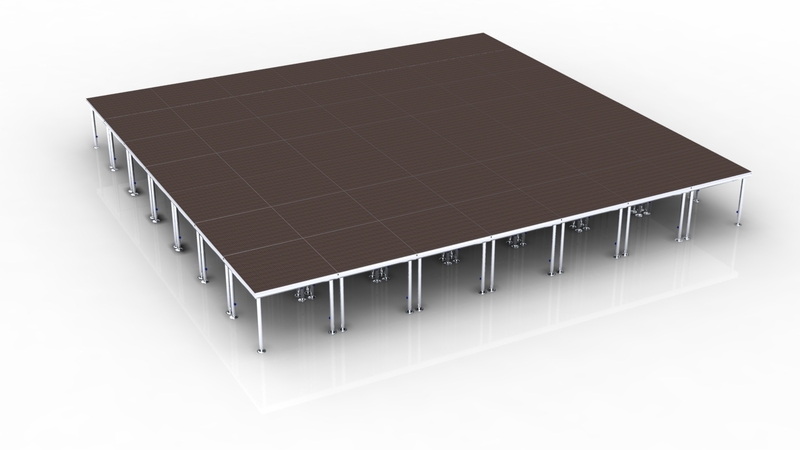 pipe and drape systems starts with steel bases assembly. Bases are offered in various sizes and weights and selected based on the weight and heights of drapes to be hung. 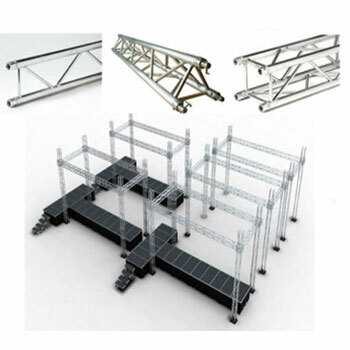 *Base Assembly includes a base plate, , and thickness. 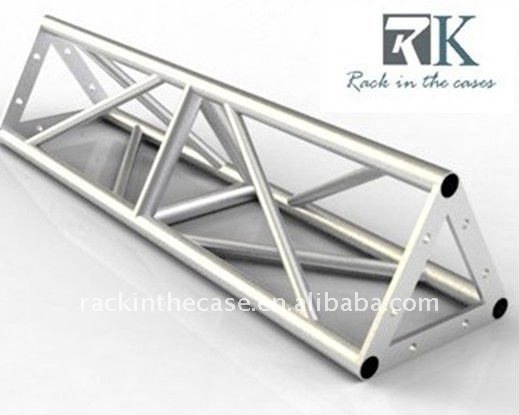 *Zinc-plated for rust protection and long life. 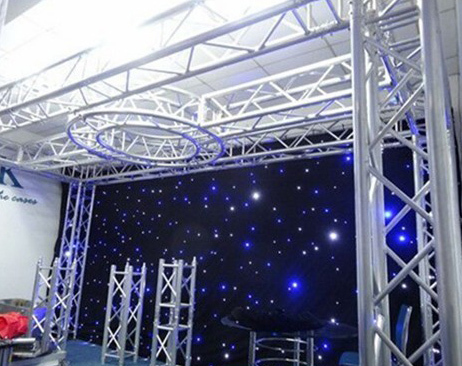 *Standard bases offer 3 holes / Our typical rental base contains 8 holes for more flexibility to create pipe and drape solutions. 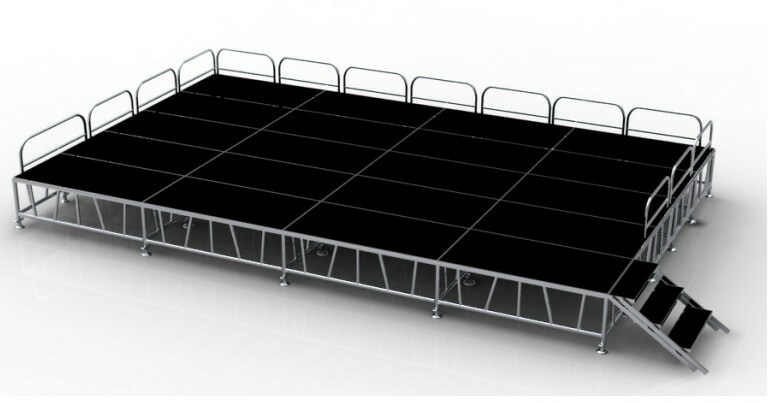 We offer one, two, three selections of slip-lock adjustable uprights that range from 3’ -24’ high (0.9 m – 7.2 m), The end of the upright with 4 slots which can be build at four sides. Also offering application for establishing system side by side. The special upright we owning is the pin was insert into the pipe, stronger and more stable it is. How far do you need to go horizontally? Room, Hall, Venue or outdoor place. 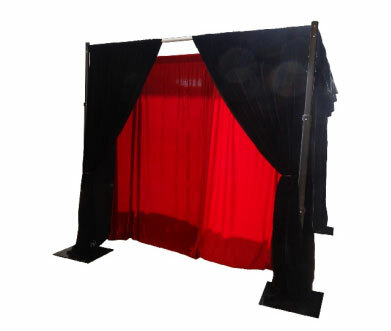 A complete selection of adjustable horizontal drape supports – Crossbar ranging from 2-3’ to 9’-16’ wide. They are designed to meet any room size and will support the chosen drape.Once the hardware has been established, the drapes are selected for each horizontal section and sleeved on with ease. *Metal hooks at each end slip into uprights slotted openings. *The Rule of thumb is to use a horizontal that is 1’less than the desired hanging length.